Brad, Nick, and David sit down to talk about Limbo and the Alan Wake DLC. Cocktail Time 006: "...and Thats How I Feel About DeathSpank"
Wow. 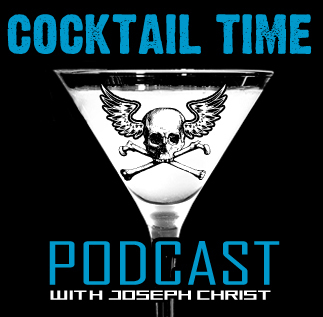 In this Episode we watch an incredibly drunk Joseph Christ try and fail to host a podcast! 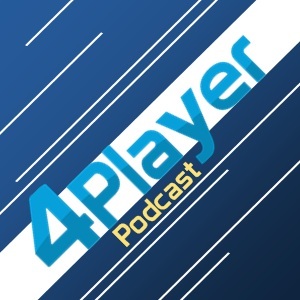 Through the drunken slurring Joseph talks with Nick Henderson And Nolan The Intern about DeathSpank, Limbo, Peacewalker, The Brooklyn Death Metal Scene, Red Faction for the PS2, Geometry Wars 2, and something or other. Brad, Nick, and David sit down to talk about the games with the most need of taking a risk or two. 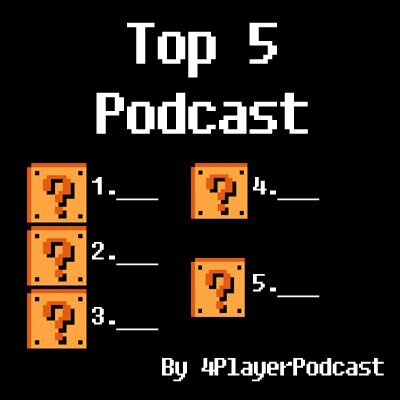 Brad, Nick, and David sit down to talk about the characters they'd like to see get more screen time.